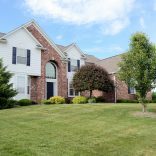 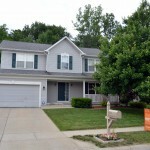 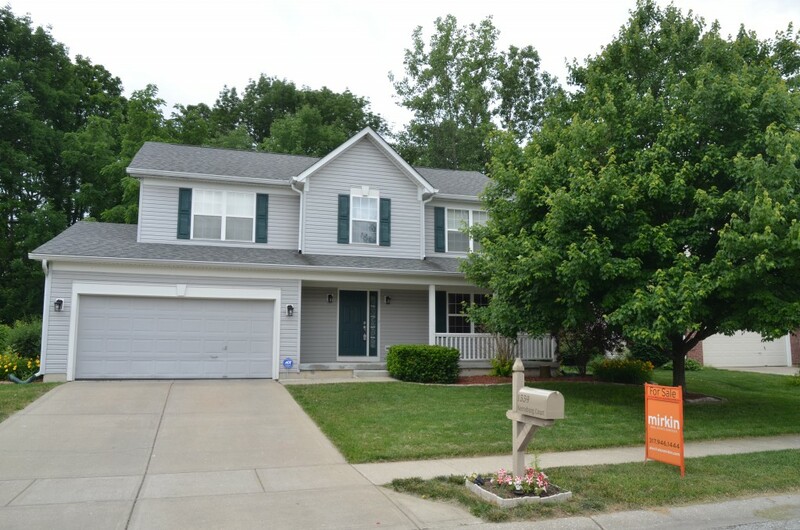 Wonderfully light and bright 4 bedroom 2.5 bath home in convenient location. 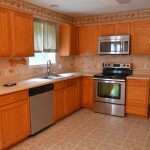 Home features open kitchen and family room. 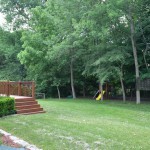 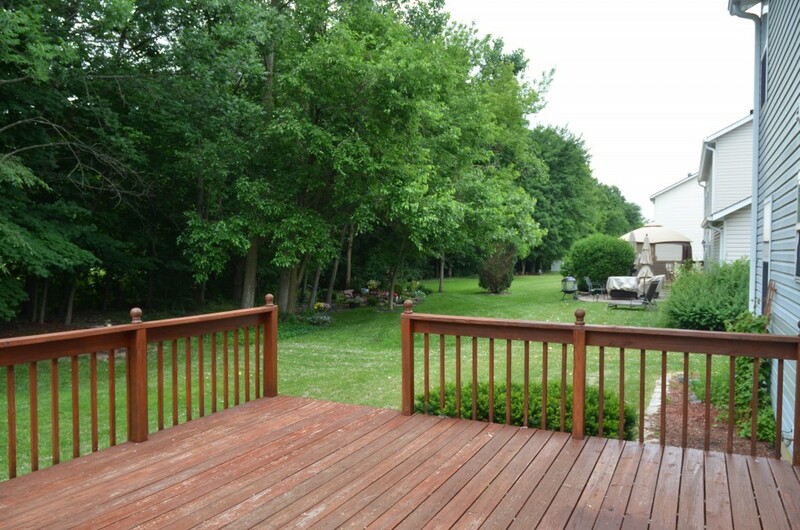 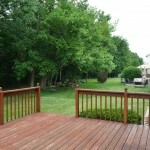 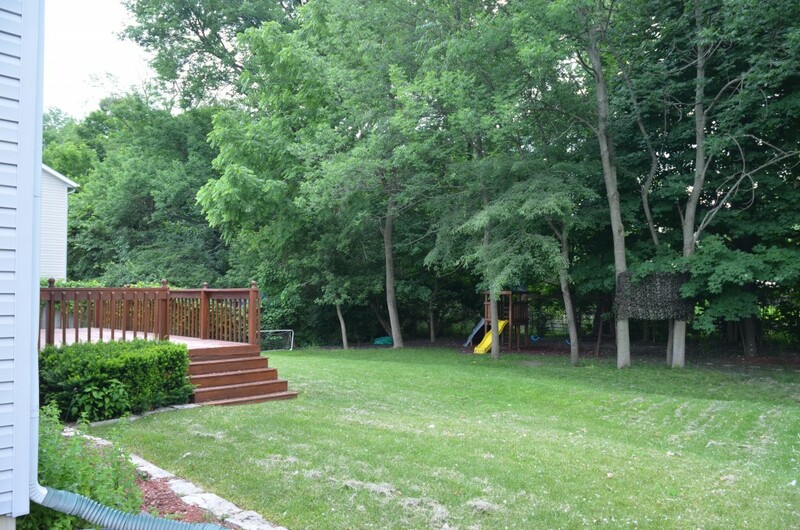 Large wood deck overlooks woods in rear for complete privacy. 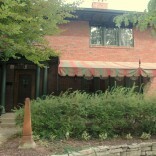 Master bedroom w/cathedral ceiling, plant shelves and large walk-in closet. 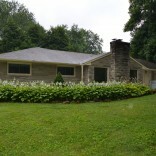 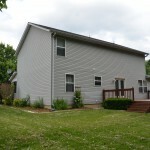 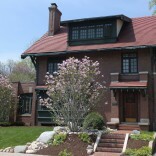 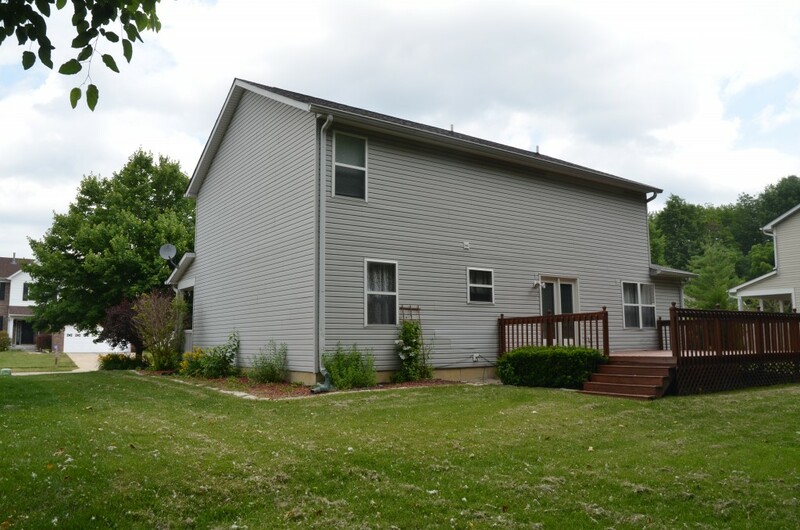 Great finished basement for additional entertaining and recreational activities. 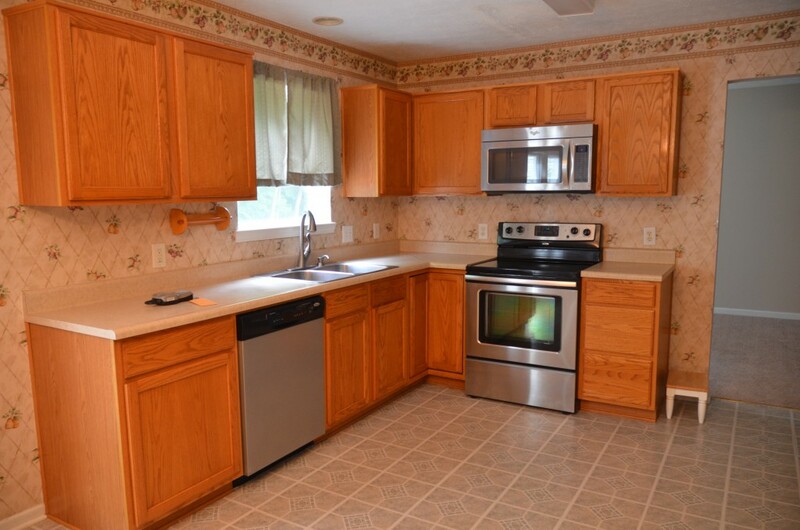 *Updates: new furnace and a/c, new carpeting, upstairs, LR and DR. * Home is in a peaceful neighborhood cul-de-sac location.